There are two specific times each year when St. Cloud real estate investors find their thoughts wandering in the general direction of impending tax bills. As we approach year’s end, this is one of them. The other, of course, will be coming up in April—but this is the time of year when steps can be taken that affect the bottom line of what will come due later on. ⦁ Mortgage Interest Deduction (everyone already knows this one—the most obvious and potentially the most significant). What wasn’t mentioned in the Realtor article is the added possibility of deducting the expense for points paid in the year of purchase. That’s an expense that brings down a loan’s mortgage interest rate over the long haul while being deductible over the short haul. ⦁ Travel — if your St. Cloud real estate causes you to travel (for instance, if you live out of town), fuel expenses and meals may be deductible. As usual, the caveat is the need to keep detailed records of every expense (your Uncle Sam isn’t the kind of uncle who takes your word for things). 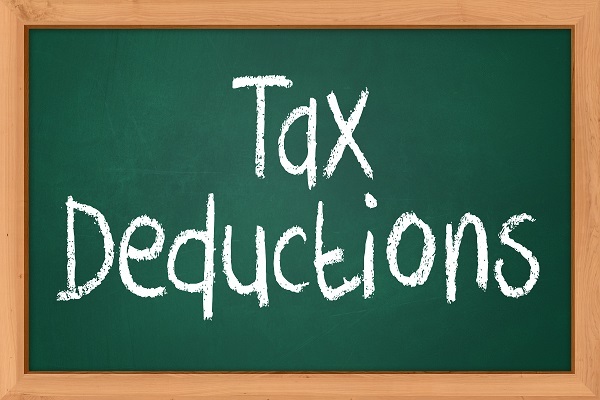 When you list them all together, you have to agree these make quite an attractive handful of tax deduction possibilities. They really do account for a major appeal that a St. Cloud real estate rental property can offer. To investigate the St. Cloud properties with investment potential, give me a call anytime!